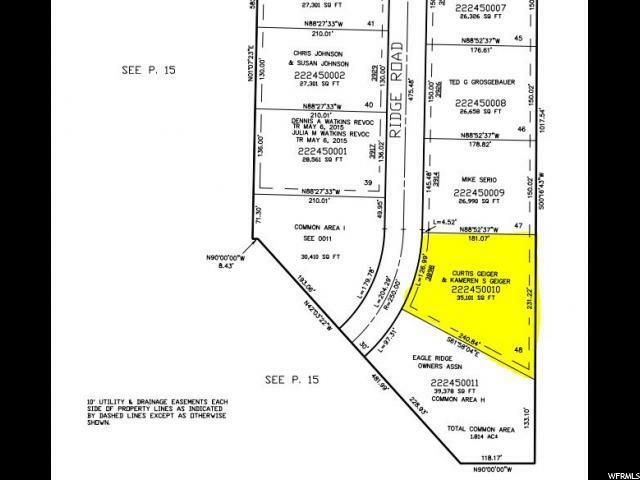 Premium .81 acre corner lot in Eagle Ridge Phase #4, bordering common area to the west and south! Offering fantastic unobstructed views! 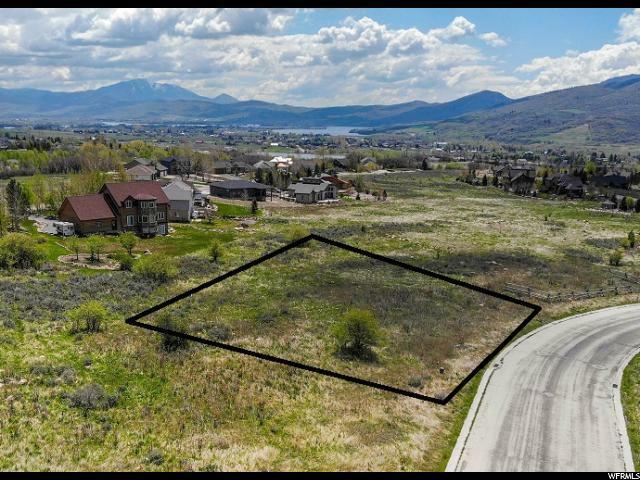 One of the largest lots in Eagle Ridge and unlike many other lots, perfectly oriented for the front and sides of your home to face the Panoramic mountain & lake views. 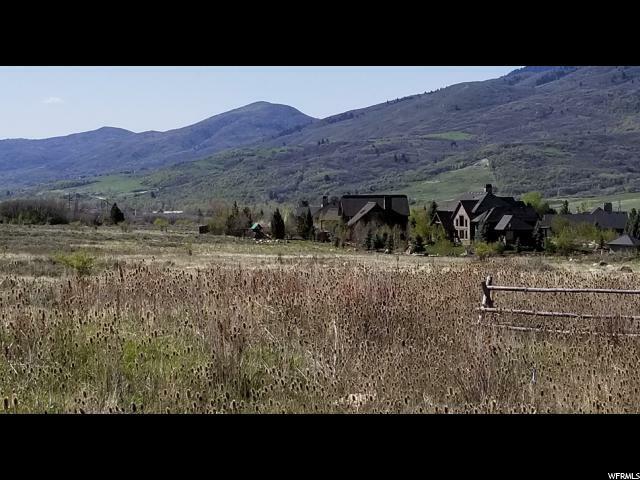 Eagle Ridge, is a beautiful residential community in Eden, Utah. 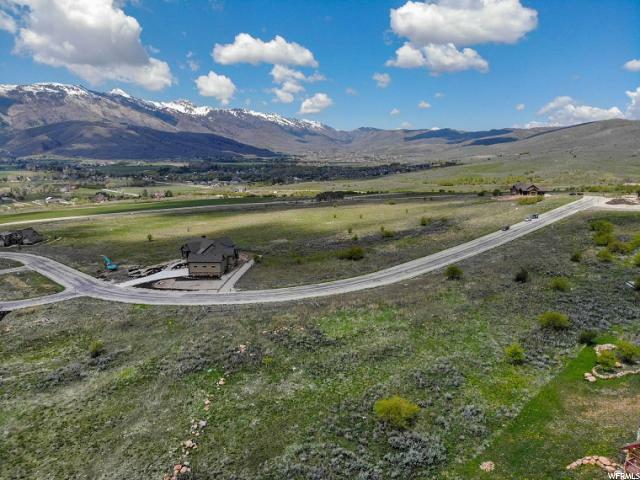 Marvel at the expanse of the common space, Jack pole fences, snow-capped mountains and abundance of year-round recreation right outside your door. Master planned with carefully crafted residential design guidelines. The intent is your home will blend with the environment which also helps protect your investment and your neighbors! Connection fees for culinary water, sewer and secondary water have been paid. Contact Ryan Udell of R&O Construction for architectural details: Ryanu@randoco.com 801-389-9193.